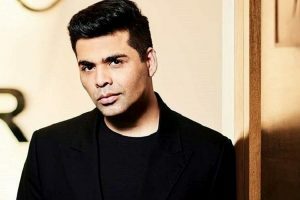 But recently at Koffee With Karan 6, the Ek Villian actor talked about his equation with Alia post their breakup. 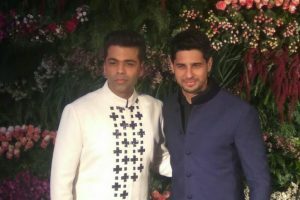 The latest guests to grace the show were ‘Gym Buddies’ Sidharth Malhotra and Aditya Roy Kapur. I don't have any plans for marriage as of now. Wedding season is not like a cricketing season which should be continued for an entire year. 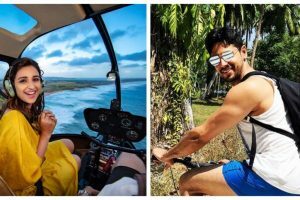 Filmmakers in Bollywood are on a spree of making films on real-life stories, especially of those stories which are lesser known to the majority. At one point, Sidharth also had a hair parting like SRK like a "pure commercial Hindi film fan". 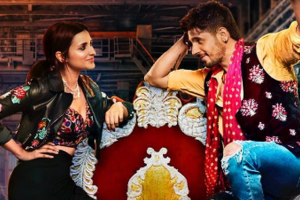 Emmay Entertainment film Marjaavaan will be directed by Milap Zaveri and it will hit the screens on October 2, 2019. 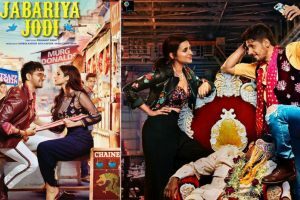 Jabariya Jodi, Ekta Kapoor's upcoming film, has already piqued the interest of the audience thanks to its wacky title. 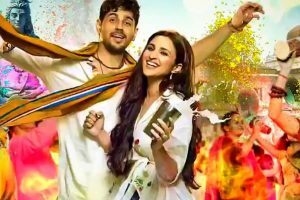 Continue reading "Jabariya Jodi | Sidharth Malhotra, Parineeti Chopra reveal first look"
Continue reading "Check out what Sidharth Malhotra has to say about link-up with Kiara Advani"
Continue reading "After Hasee Toh Phasee, Sidharth Malhotra to reunite with Parineeti Chopra in next"
Continue reading "Know where B-Town celebrities are vacationing this summer"
Karan Johar stated that the film will feature Sidharth playing the character of Sher Shah Vikram Batra. 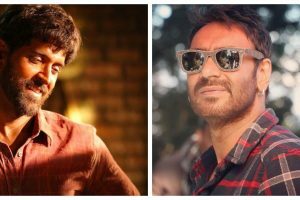 The film will be directed by Vishu Vardhan and written by Sandeep Shrivastava.